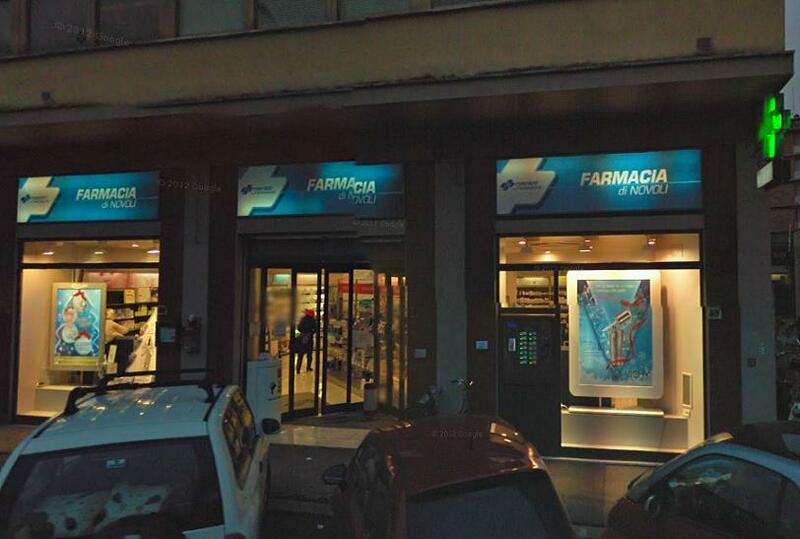 The Novoli pharmacy is located in the area of Novoli in Viale Guidoni, on the outskirts of Florence, close to the university. It's very convenient because there is an adjacent parking and therefore easily accessible by car without trouble. 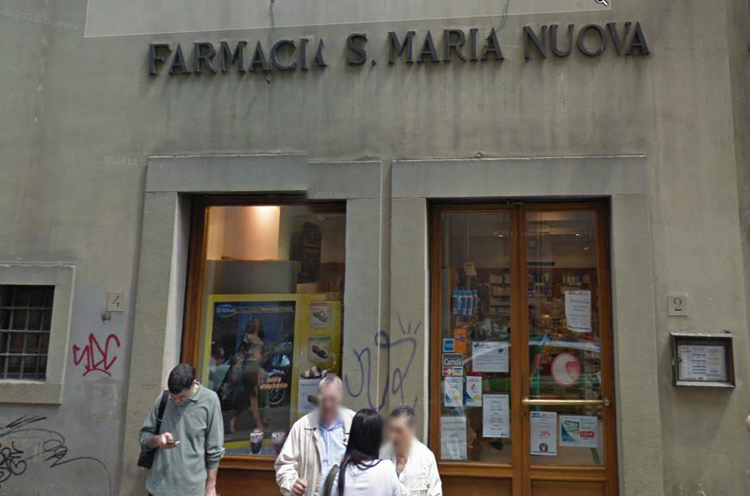 The municipal pharmacy of Santa Maria Novella is one of Florence's historical pharmacies. 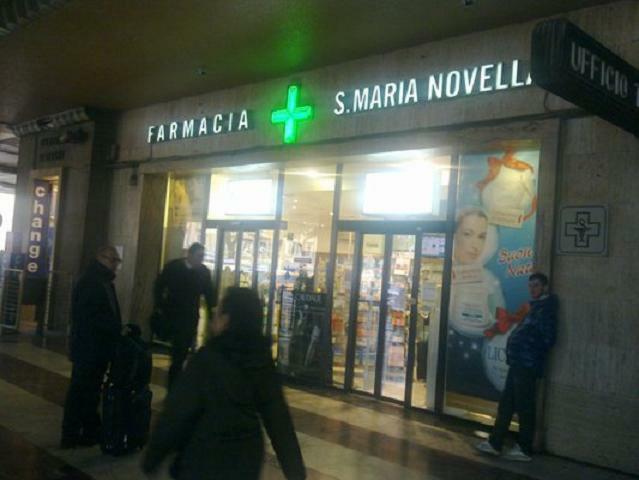 It is located inside the train station of Santa Maria Novella and is open 24 hours on 24. The municipal pharmacy number 21 in Florence is located right in the historic center of the city. Not far from the Piazza del Duomo in Florence, where is the beautiful church of Santa Maria del Fiore, is located near the hospital of Santa Maria Nuova.